Stop and consider for a moment what differentiates a man from a woman. I’m not talking about the obvious variances in physical attributes, but rather the internal physiological terrain and how it varies between the two sexes. Hormonally speaking, it would be fair to say that a man is more dominant in testosterone, while a woman’s body favors estrogen. But is it really that simple, and is there a point at which high estrogen levels can become a problem for women? 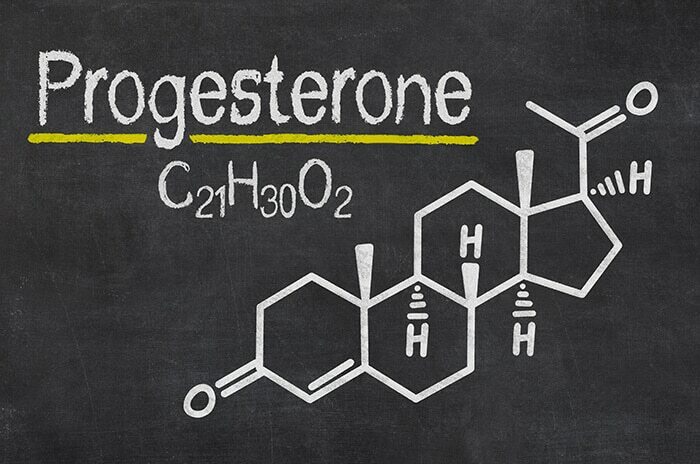 Too much estrogen and not enough progesterone can cause a condition called Estrogen Dominance. So what are the symptoms of Estrogen Dominance? Generally speaking, it’s kind of hard to miss. A healthy woman with balanced hormones will typically feel energetic and happy. A woman with estrogen dominance, on the other hand, will feel the exact opposite: tired and moody. Licorice root powder is a fantastic adaptogen for stress and the hormones. Licorice is able to decrease the breakdown or metabolism of cortisone by the liver which increases the amount of cortisol in the bloodstream. 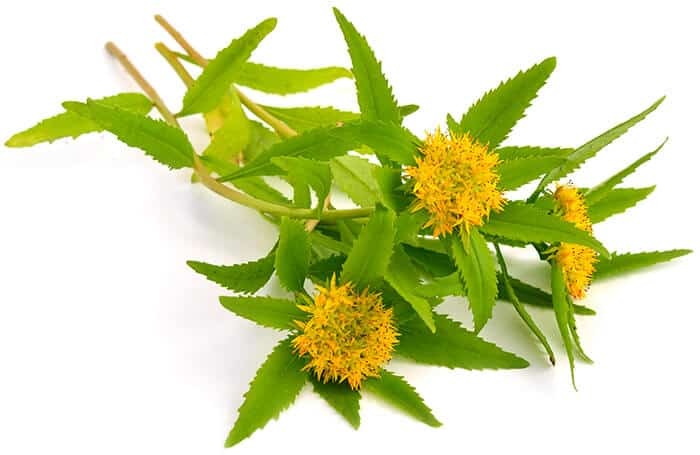 Rhodiola (Rhodiola rosea) can improve both physical endurance and cognitive performance. It is also good at reducing fatigue associated with stress. It works by assisting neurotransmitter transport in the brain and the blunting of catecholamine release. Participants on trials that take Rhodiola have significantly lower cortisol levels in response to stress (especially chronic stress). Ashwagandha (Withania somnifera), is an ancient and often used Ayurvedic medicinal herb. Used for the treatment of stress, fatigue, pain, diabetes, and rheumatologic disorder. Ashwagandha protects neurons from damage and reduces the harmful effects of stress on the male reproductive system, improving capacity. 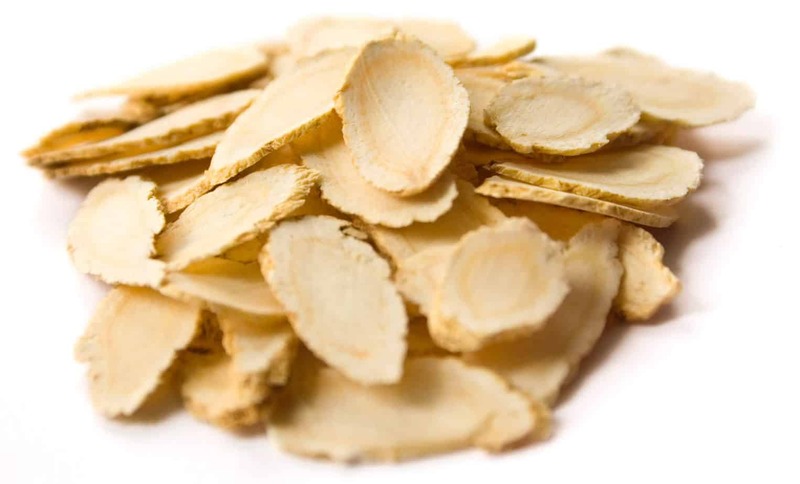 Ginseng (Panax Ginseng) is the most widely studied of the eleven species of ginseng known – although studies on American and Siberian Ginseng are both known. The ginseng family of botanicals and non-botanicals is well known to have proven stress-reducing effects – notably anti-fatigue, protection against damage from diabetes, antidepressive and balancing effects on the HPA axis. Basil really helps by protecting and maintaining the functioning of the adrenal glands. 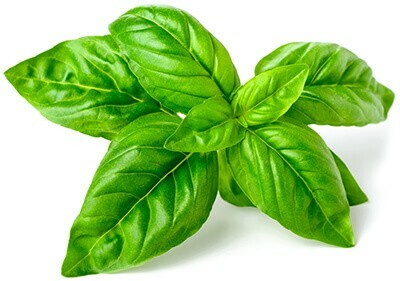 Holy basil is known for its ability to control blood sugar. Compounds isolated from an extract of holy basil leaves are able to normalize high blood sugar, blood cortisol levels, and adrenal dysfunction. Studies done on Basil extracts done with healthy humans showed that treatment 300 mg per day for 4 weeks boosted the immune system. Other studies have shown good antidepressive effects, better attention and increased the ability to cope with potentially stressful changes. Chronic stress leads to sustained increases in cortisol levels and problematic negative effects on certain body systems. 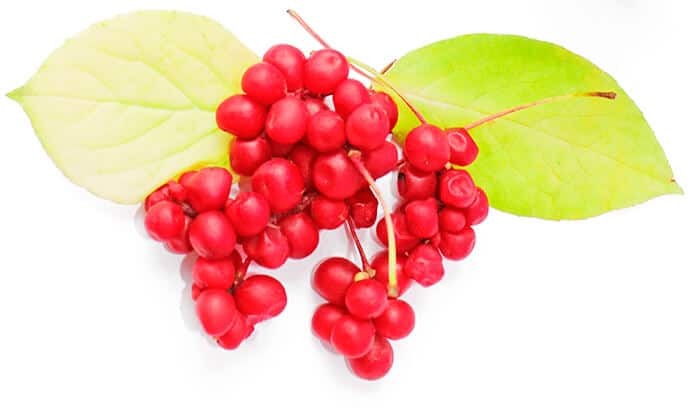 Schisandra has typically been used as an anti-stress agent because it reduces our levels of corticosterone and glucose which protects the adrenal glands from the effects of increased stress and alleviates stress based IBS symptoms. There is also good evidence showing that Schisandra (acting as a powerful adaptogen) can increase the ability of the body to respond to stressful experiences, inputs, and perceptions. 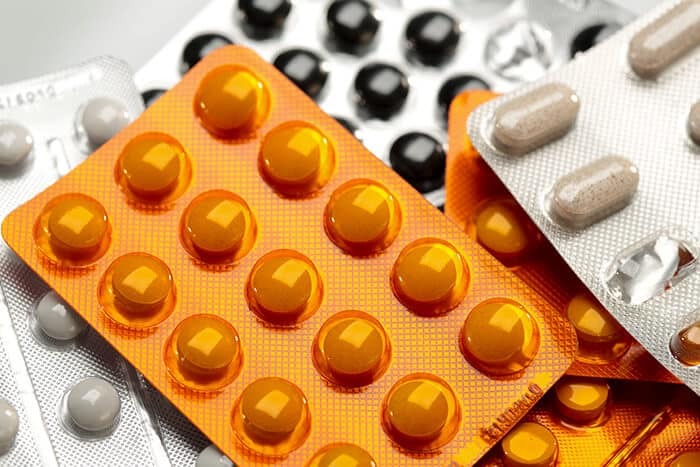 What Exactly Is In The Estrogen Fix Package? 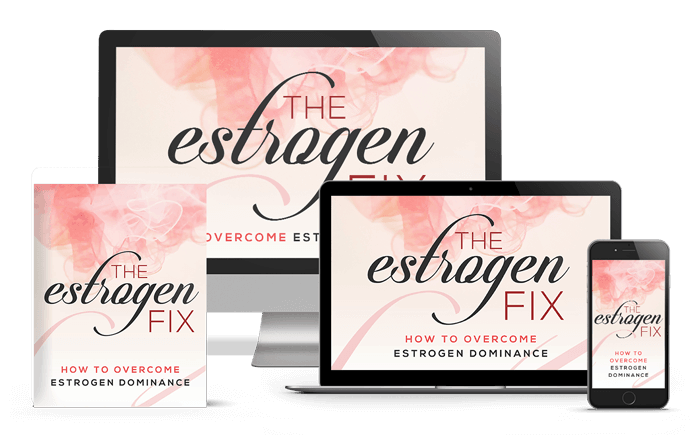 The Estrogen Fix - How to overcome estrogen dominance has been written to inform and empower any modern woman who wishes to know how to prevent estrogen dominance from getting in the way of the kind of life they would like to have for themselves and for those that are important to her. In this book the reader will find a comprehensive discussion of estrogen dominance, what it is, how it works, and what can be done to prevent it or lessen it. The material is divided into 10 short chapters, or modules - each covering a specific topic of estrogen dominance. At the end of each module there are a set of helpful questions to help consolidate and reinforce key information. 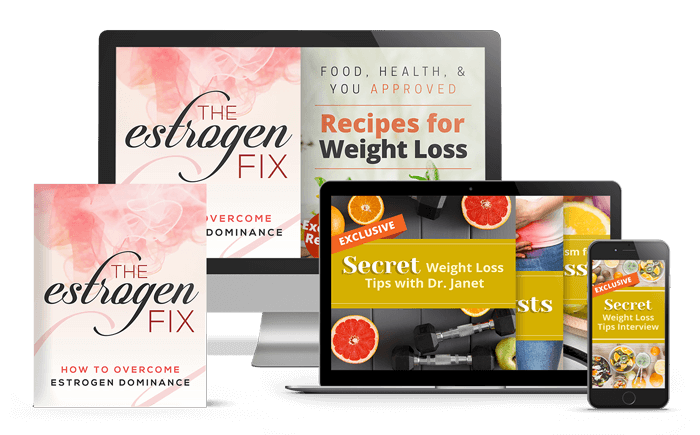 The digital is an instant downloadable copy of The Estrogen Fix and all resources. 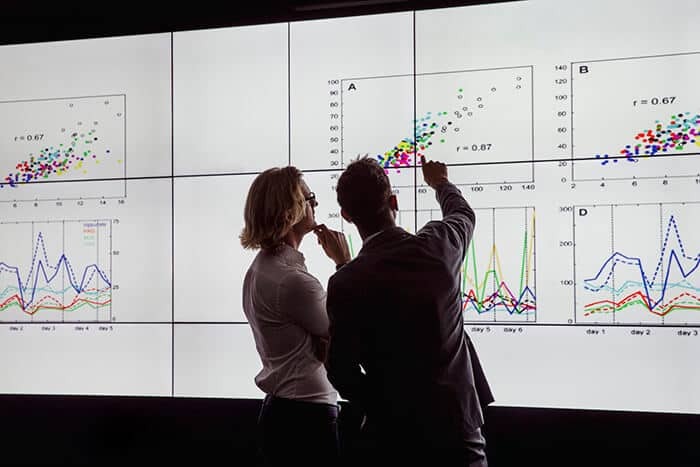 How to test and interpret results for estrogen dominance. How to identify estrogen dominance based on symptoms. Address the possible root causes of estrogen dominance. 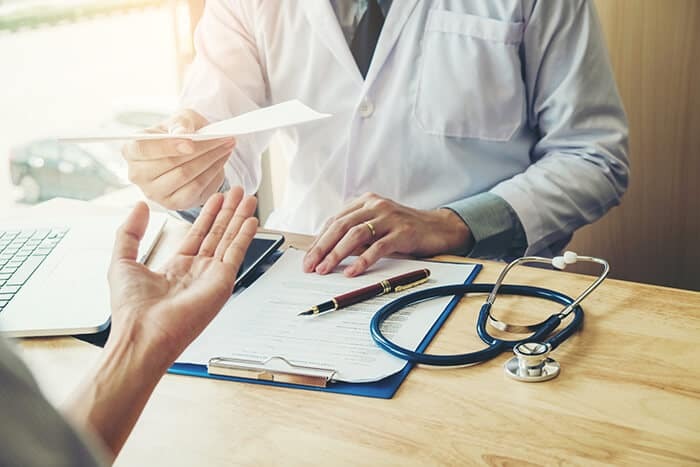 How to navigate hormone replacement therapy. How to boost progesterone levels. Assistance on diet and lifestyle support for optimal hormone levels. 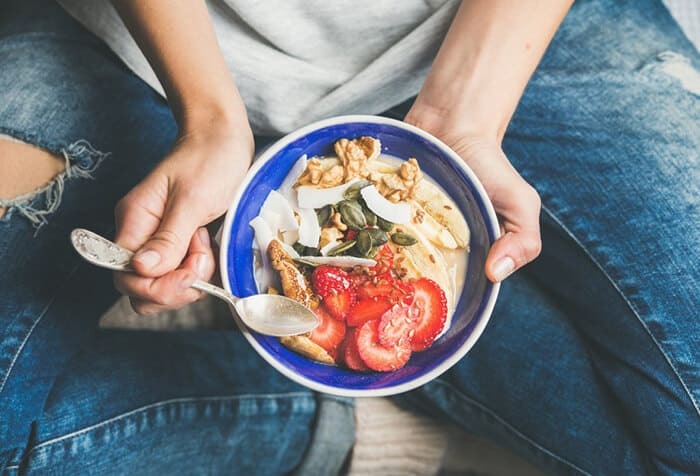 Recipes for Weight Loss plus four secret interviews with experts who specialise in Women's Health all of which can be downloaded immediately after purchasing. Your Estrogen Fix book will be shipped within 24 hours purchase and will arrive within the next 14 days. 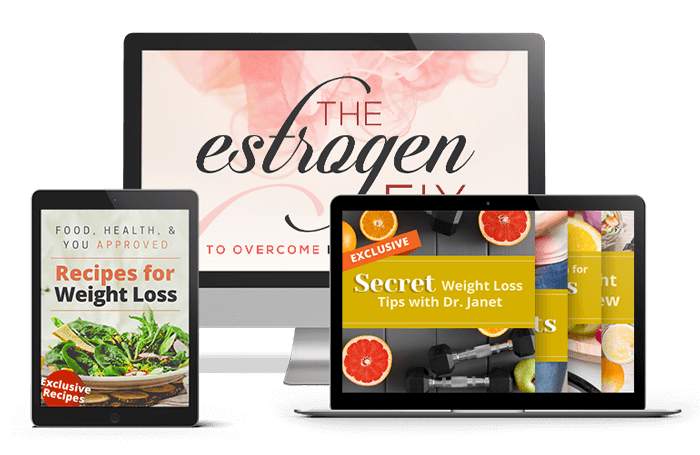 I want you to feel completely confident getting your copy of The Estrogen Fix Program today, which is why my program comes with a 60 day 100% money-back guarantee! 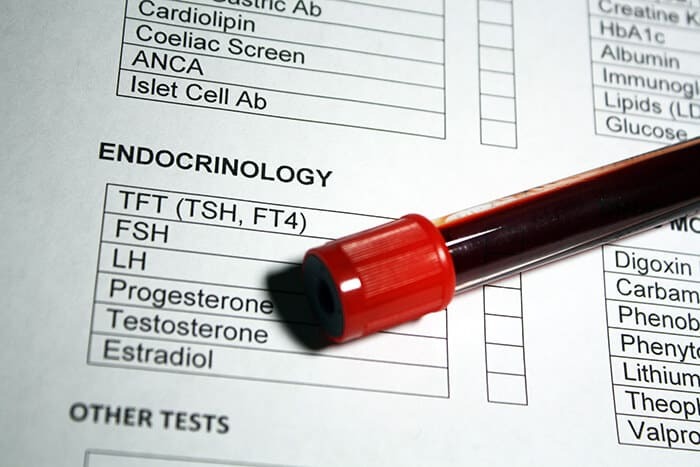 Do You Tell Me What Hormone Tests I Need?